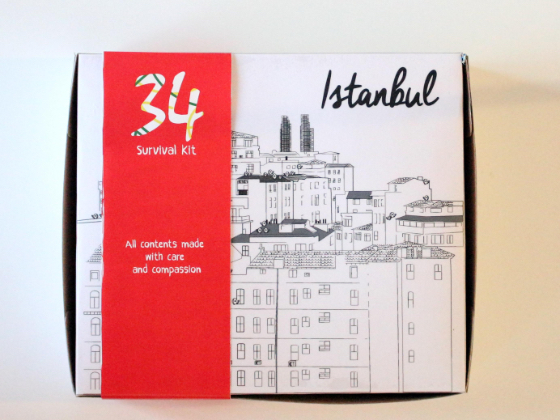 34 - SURVIVAL KIT is a packaging design project, it is a kit made for those who wish to wander in Istanbul, it includes tips and tricks to fulfill the experience from this wonderful city, 34, is the area Code of Istanbul. Survival Kits are a group of content & Information that will help a person survive the place he/she is at with the least trouble, benefitting from other’s experience in that area. 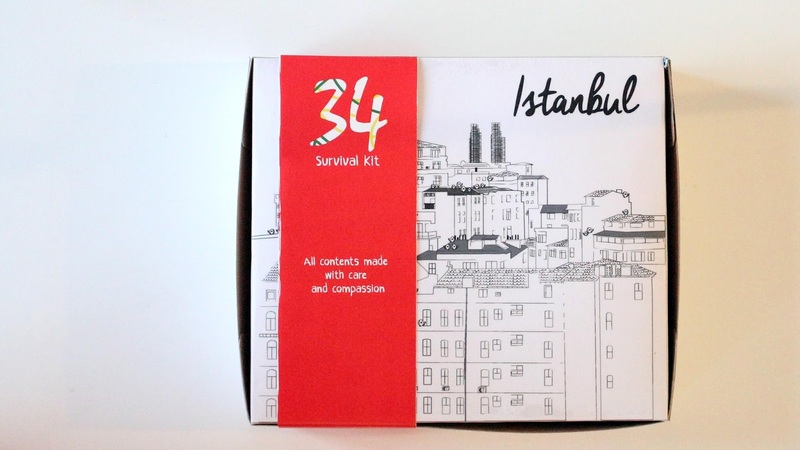 This kit is mainly directed for to tourists and Erasmus students. The content has been developed from my personal experience as a full-time student in Istanbul, trying to reflect my experience hence people would not be troubled in the same manner I had at the start.